No matter how or where you live, the indoor air quality is essential to your health. 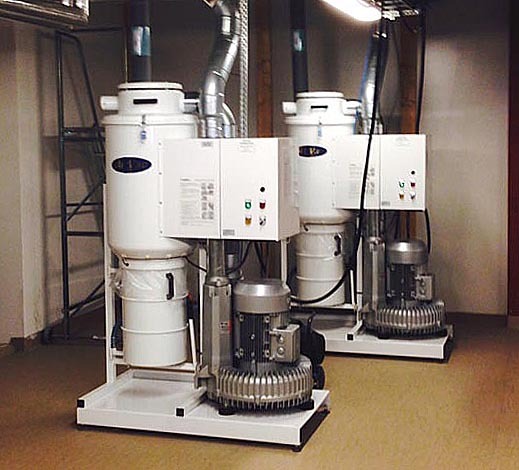 Installing a central vacuum cleaning system is probably the foremost step you can take that will improve it! 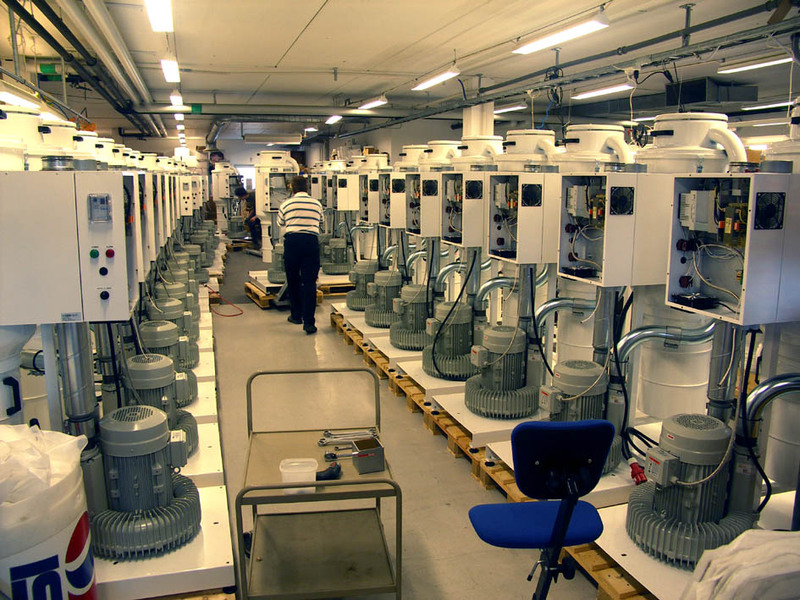 Contact us or one of our distributors for pricing on a complete installed system! Installation of central vacuum systems in public and commercial buildings not just saves a lot of money from unnecessary and costly disease absence! 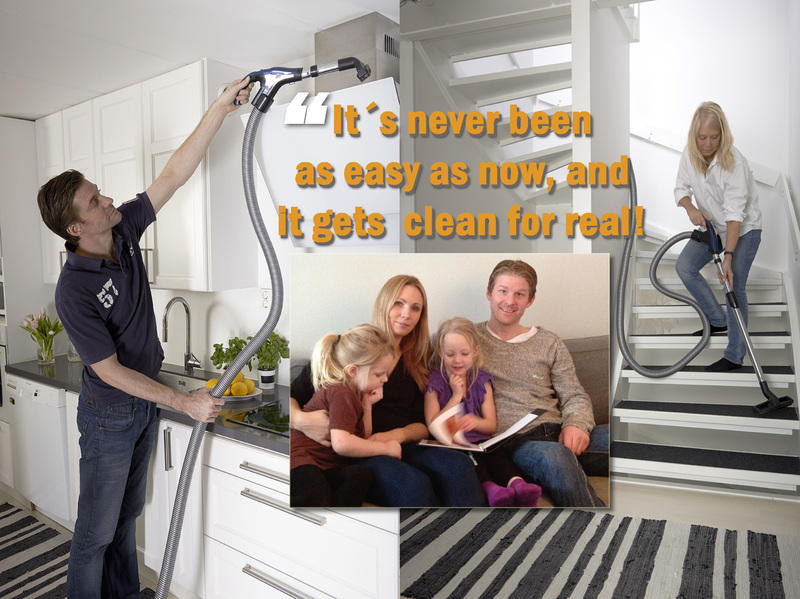 It´s makes the cleaning much more effecient and tears much less on the interior and decorations, and gives a fresh and improved indoor air.... Read more about our commercial systems here! 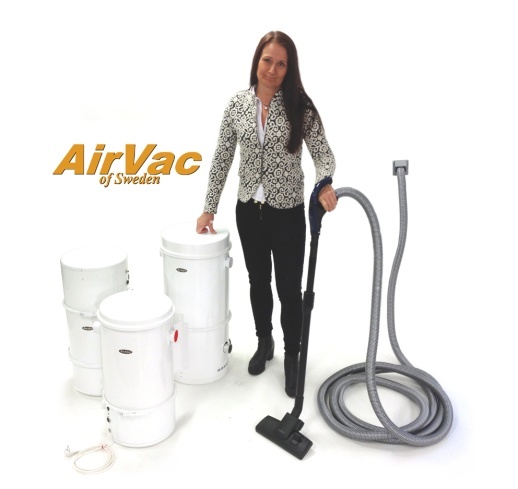 AirVac has been manufacturing Central Vacuum units since 1998 and are today the only Swedish manufacturer of both residential and commercial central vacuums. Read more about us and our history here. Central Vacuum Systems for professionals! © AirVac of Sweden. All rights reserved.